RW Caldwell has been managing Florida properties for over 80 years. We know what works, what rents, and how to get more out of your rental property – all at a competitive price. We offer a full range of property management services tailored to you as an investor, homeowner, or landlord. Our extensive portfolio includes single family homes, townhouses, condos, apartments and commercial rentals in the Gulfport, Pasadena, St. Petersburg and Gulf Beach areas. MAKE MORE WITHOUT THE HASSLE. Owning rental homes can be costly. The right property management company can make all the difference. Hundreds of homeowners and investors trust us to manage their properties and to maximize the return on their investment. Here’s how we help property owners get market rent, avoid common mistakes and place quality tenants faster. Placing the wrong tenant can quickly cost you what you save by managing a property yourself. Every tenant application is evaluated based on each applicant’s credit, nationwide criminal background, employment verification, residency/rental history and eviction records. Our thorough screening complies with all applicable laws, including Fair Housing and Fair Credit Reporting Act. As your leasing agent, we manage the lease signing with the approved tenant, using our professionally prepared lease, and ensures that all proper contracts are executed correctly. Maintenance is a necessary expense in owning a rental property, and the return on your investment can be significantly impacted without timely, cost-effective repairs and upkeep. When handled by us, you’ll save time and money and ensure repairs are completed in a professional manner, by our trustworthy third-party licensed vendors. RW Caldwell offices conduct move-in and move-out inspections. Documentation and photographs from these inspections assist in determining needed maintenance and repairs to maintain your home’s value and avoid costly repairs if left unattended. Click here to learn more about the types of rental property inspections we offer. R.W. Caldwell makes every effort to keep you informed about your property. 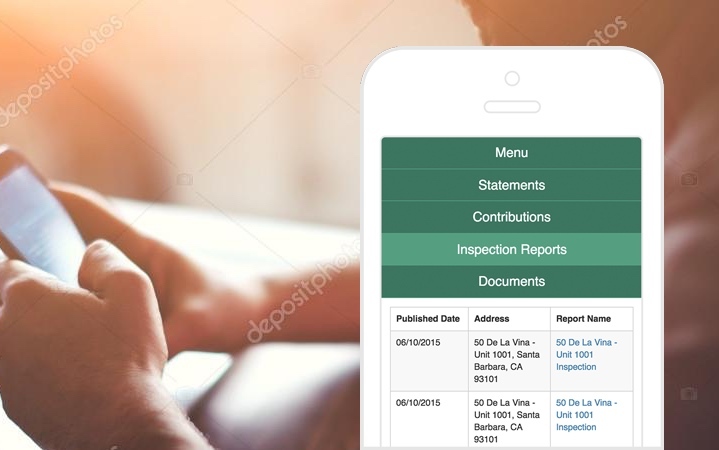 A secure online owner portal, accessible from a computer or smart phone, provides our owners with updated information on property inspections, financial reports and important documents such as your management agreement, current leases and monthly owner packages. For each day your property is vacant, that’s money out of your pocket. Our management costs are easily offset by shorter vacancy times. Your property is advertised on our company website, high traffic rental and classified websites. Upon request, a professional “for rent” yard sign could be placed to add exposure and to capture drive-by prospective tenants. "RW Caldwell saves us time and time is money." Every day your property is not leased, you lose money. Fill out this form so we can get started maximizing your investment.